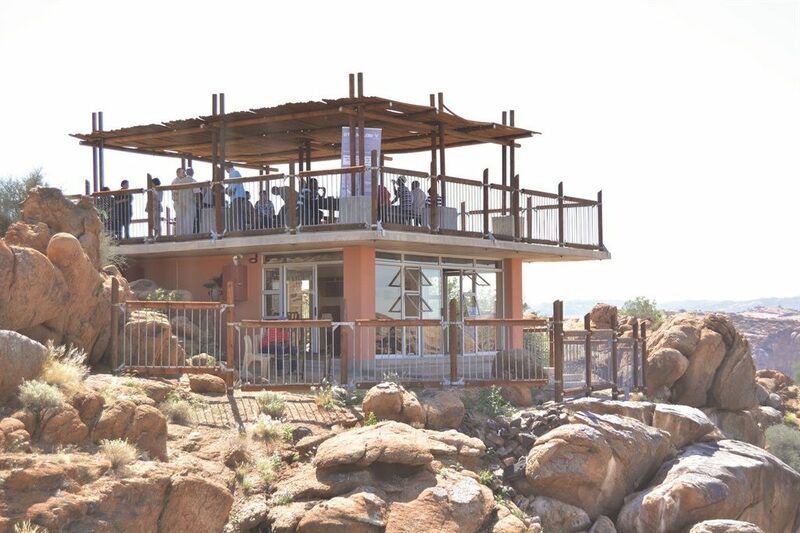 Cape Town – A new, gravity-defying cottage has been opened in the Augrabies Falls National Park, offering guests spectacular views over the iconic Oranjekom Gorge. The Oranjekom Gorge Cottage is the result of popular tourist demand to have secluded accommodation facilities with a breathtaking view in the park, SANParks says. This facility is absolutely unique as it is located beneath the viewpoint of the spectacular Oranjekom Gorge, offering unrivaled vistas of the Orange River flowing 240m below. Visitors can look forward to a luxurious one bedroom apartment with a fully-equipped self-catering kitchen and separate ablution facilities. The cottage is priced at a base rate of R1 500, and can accommodate only two people – making it the perfect romantic getaway. The unit also caters for guests with mobility impairment. Augrabies Falls Lodge & Camp is an Afristay Valued Member.